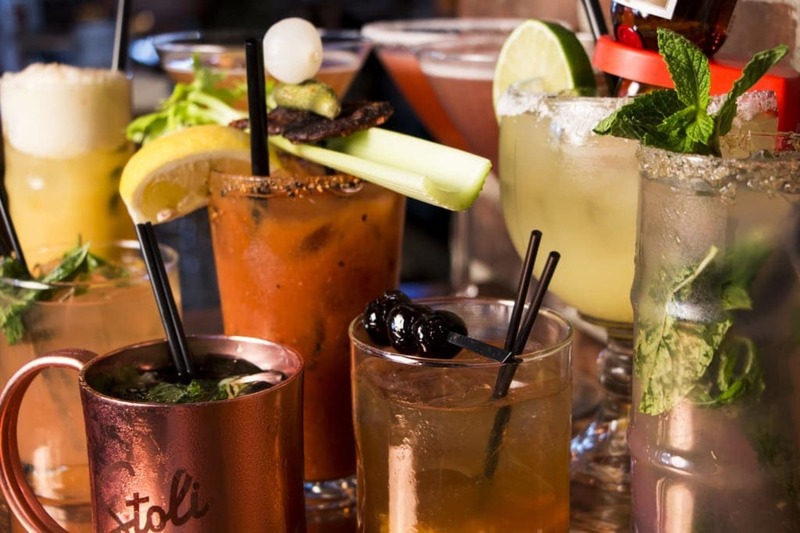 $5 Tito's Drinks - Additional Charge for Mules, Martinis & Geyhounds. Create Your Own Shrimp Cocktail! Shrimp $2 each, and served with cocktail sauce.